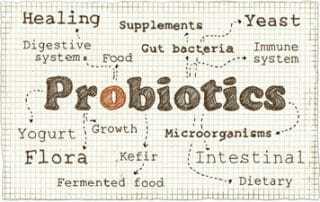 Probiotics are the friendly bacteria and yeast that live in your digestive tract. These bacteria play an important role in keeping you healthy. 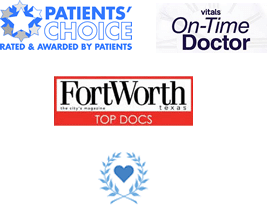 Dr. Yepuri will frequently include probiotics in his blog articles and describe when it is best to consider probiotics benefitting a symptom or condition. Unfortunately, probiotics are not going to help everyone and they should be avoided by patients with severe illness or autoimmune disease. 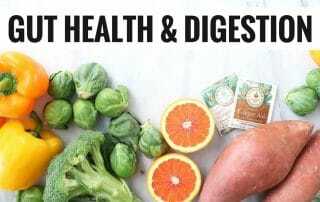 Probiotics may lessen some of your gastrointestinal symptoms, provided you take the right strain or strains of bacteria.Certainly, probiotics are worth giving a shot as an inexpensive method of improving your health. 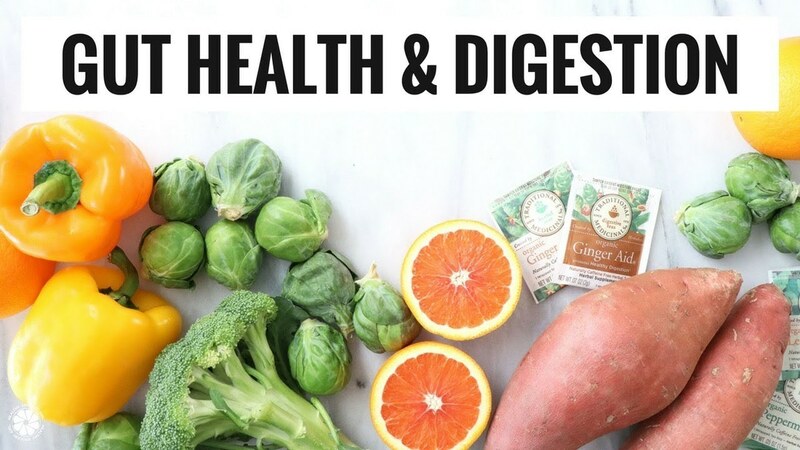 Your gastroenterologist can help you find the right probiotics that best suit your health goals.